Would you like a change, but don't quite know how to go about it? Would you like support, guidance, or space? We at Dragonfly Journeys don't want cost to be a prohibitive barrier to personal transformation. If you are interested in receiving a scholarship to enable you to connect, explore, and transform with us through one of our workshops or classes please write to us at connect@dragonflyjourneys.com. We desire to eliminate barriers to your experience of our loving and compassionate space! Please select the tabs for more information on each offering, including dates, times, & investment. Selecting a button will take you to the registration page. This is our specialty! Learn more about this unique and powerful healing process. 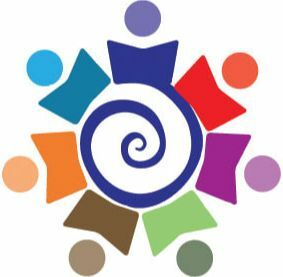 All Constellation Workshops are led by Dr. Michaelene Ruhl, who wrote her dissertation on experiences of constellations in psychological healing and is one of only a very few facilitators in Michigan. For more information please go to our Constellations page. Constellation Workshops are offered monthly and seating is limited. Our next offerings are listed in the Dates tab. 2019 Early Registration Discount $20.00. ​workshop in chelsea, mi coming soon! Seating is limited, register soon! Please select the button below to register. Learn why self-esteem is overrated & false. Abandon comparison, shame, blame & judgment. Practice treating yourself kindly & gently. Become more mindful of how you treat yourself. Step out of fear and into trust. Explore how it feels to give yourself love. Discover a foundation for more connectedness! ​Creating Mandalas for Self-Expression, Self-Reflection, & Fun! Become more mindful and reflective. Step out of stress and into creativity. Explore your Heart and Soul. More information coming soon if there is enough interest! CREATING MANDALAS FOR SELF-EXPRESSION, REFLECTION, & FUN! 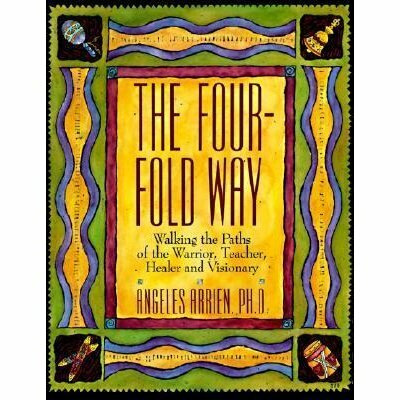 There will be a workshop giving a sacred and shortened introduction to the Four-Fold Way as well as information about the upcoming retreat. Healing Through Connecting™ Sacred Sunday Gatherings are offered monthly. We offer one or two classes per quarter per interest & availability. Don't see a class offering you're looking for? Thank you for flying with us! We appreciate you attending our events, gatherings, (classes, workshops) and retreats and would love to show you! *Excludes Healing through Connecting Constellations & DFJ retreats.